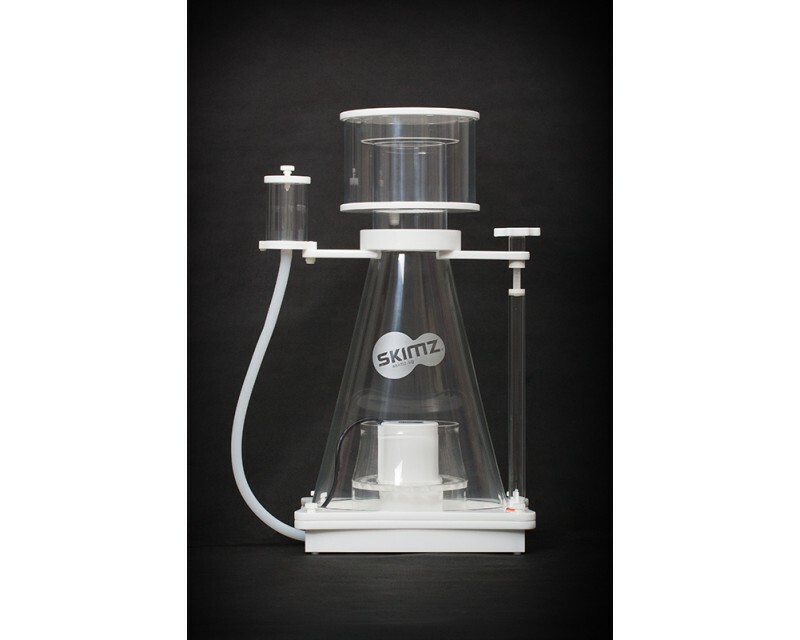 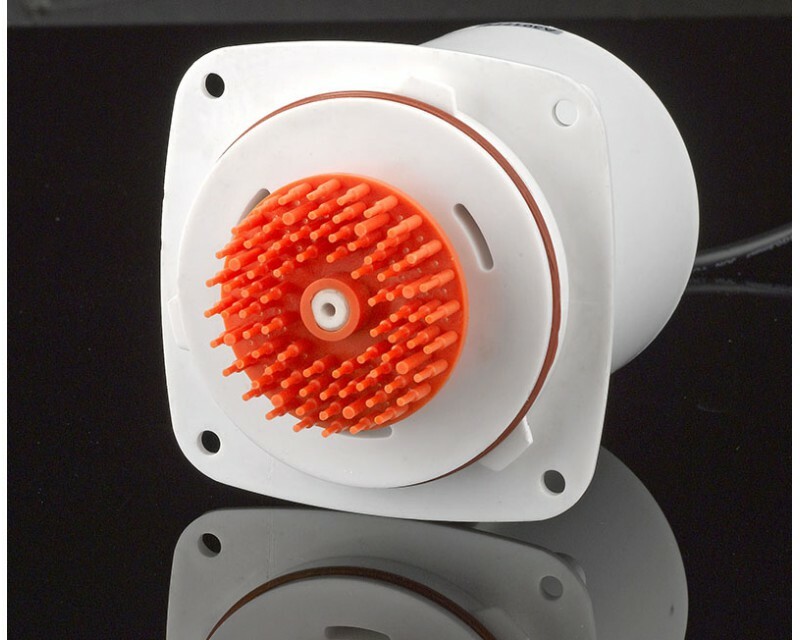 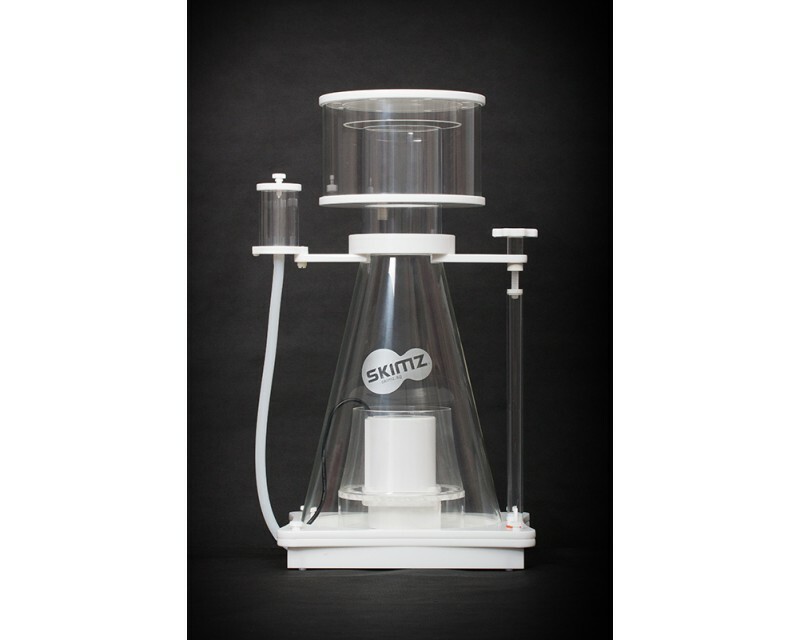 The Skimz SV257 Oval Protein Skimmer is the largest model, engineered for the advanced reefer and rated for aquarium systems up to 3,000L. 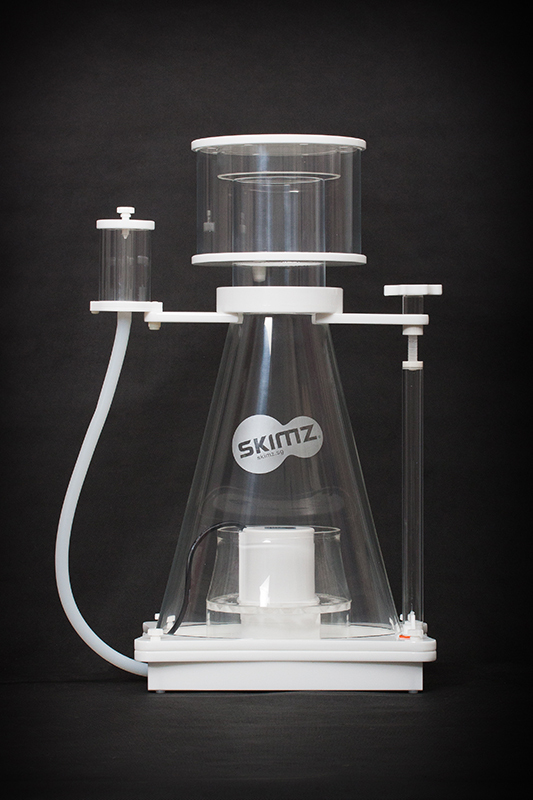 Skimz SV257 Skimmer draws an amazing air intake of 2,220 l/h of air and will meet the needs of the most demanding reefer. 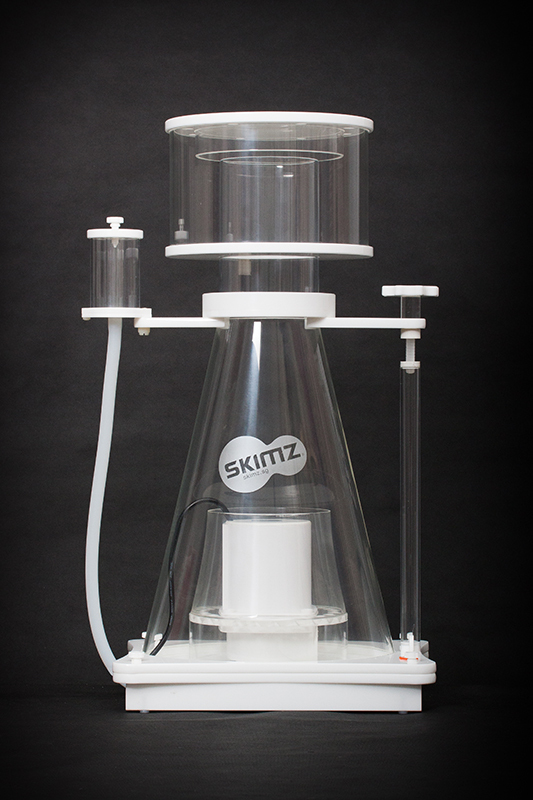 Skimz SV257 has a small footprint, comes with low voltage QuietPro QPS9.0 DC skimmer pump and RPM controller.